How do I get an itemized bill for my medical services? 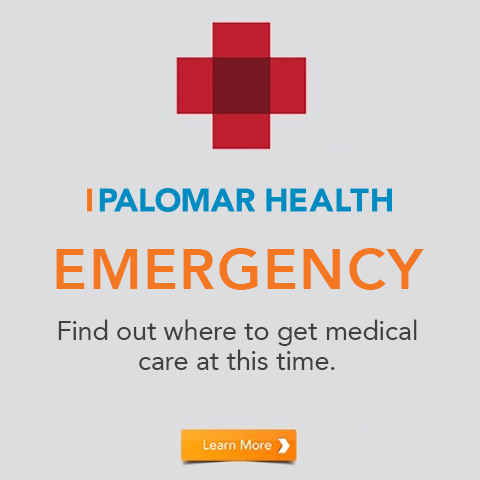 Please contact Patient Financial Services at extension 881-5218 from any hospital phone for an itemized bill. What is included in the hospital bill? The hospital bill is for your overall care, such as nursing staff, technicians, room and food service. Physicians and other professional services are billed separately. Do you bill my primary and secondary insurance carriers? Yes, we will bill your primary and secondary insurance carriers. You need to provide a current copy of your insurance information at each visit to the hospital or associated facility. How do I know how much my co-pay will be? Please refer to your insurance handbook and/or call your insurance company. The hospital registration staff will also be happy to assist you with checking on your benefits at registration. Why do I have to pay my co-pay or deductible up front? All co-pays, deductibles, and co-insurances (as indicated by your insurance) are your responsibility and are due at the time of registration and/or discharge. 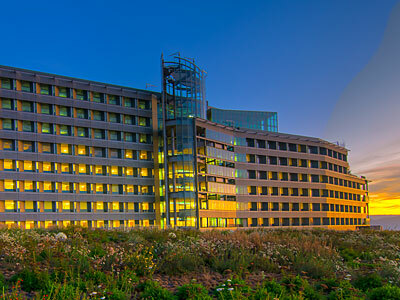 During your stay, financial representatives are available to assist you with any concerns you or your loved ones may have about your insurance plan or other financial issues related to your hospital care. If you do not have health insurance and worry that you may not be able to pay in full for your care, we may be able to help. Eligibility is based on family income. Through our financial advocacy services, we may be able to help you or your loved apply for a government-sponsored health benefit program or low-cost health insurance. Our goal is to work with you to arrange a manageable payment plan, or, if you meet certain income requirements, you may be eligible to apply for our Financial Assistance program. For more information, please contact our Patient Financial Services department at (858) 675-5218, Monday to Thursday, 8 a.m. to 4 p.m.
Are physician and professional services included in my bill? 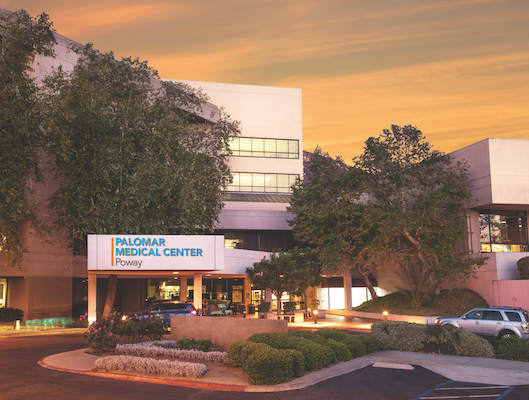 Physicians are affiliated with Palomar Medical Center Escondido, but physicians are not employed by Palomar Health or Palomar Medical Center Escondido. These professionals provide their services at the hospital to facilitate care and their bill will be separate from the hospital bill. Physicians and other professional consultants may not be contract providers with your health-care insurance. Health insurance providers choose to contract with certain professionals and facilities, as do the physicians and physician groups. Be sure to ask your insurance company or the treating professional if you have concerns about coverage and fees. 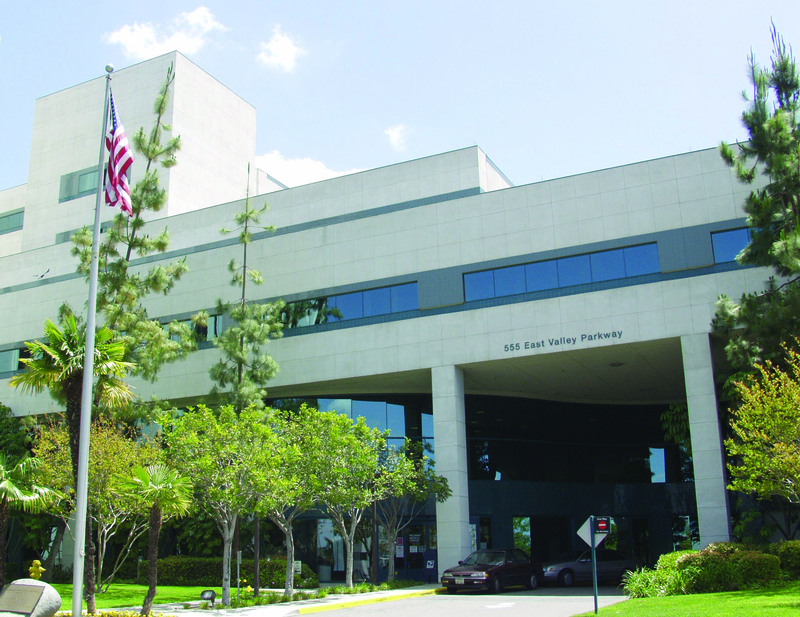 If you have any questions or concerns, please contact Financial Services at 881-1999 from any hospital phone or (858) 675-5218.